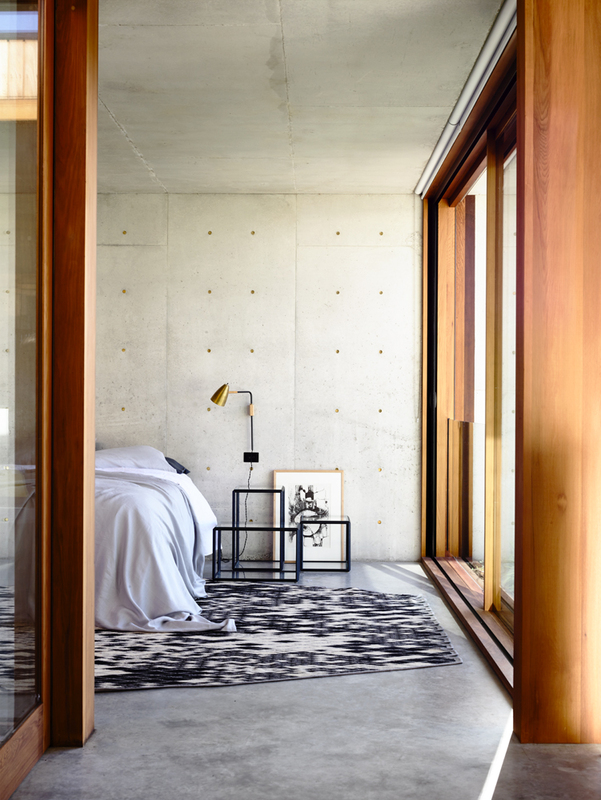 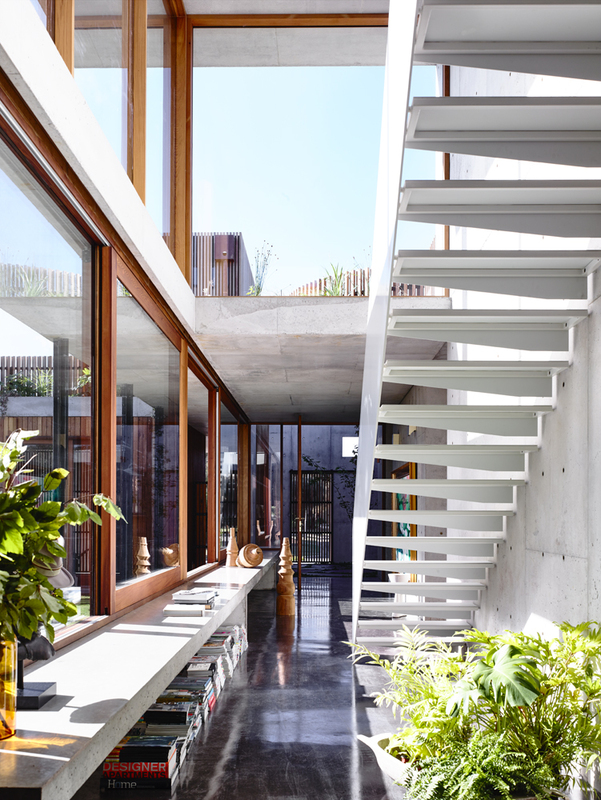 Loch Lomond was designed by Au Haus architecture studio - the home was a collaborative effort with client and concreter Damien Oliveri and his wife, artist, Prudence Caroline - who’s colourful works complement the raw architecture of this home on Victoria’s surf coast. 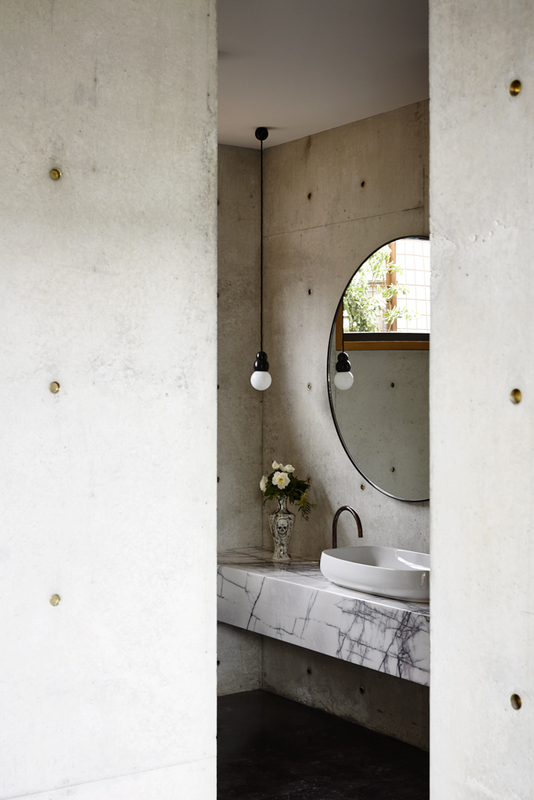 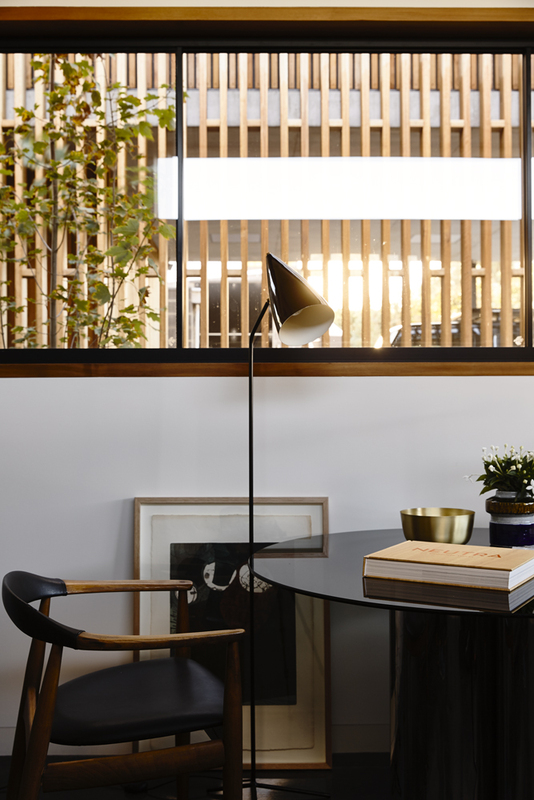 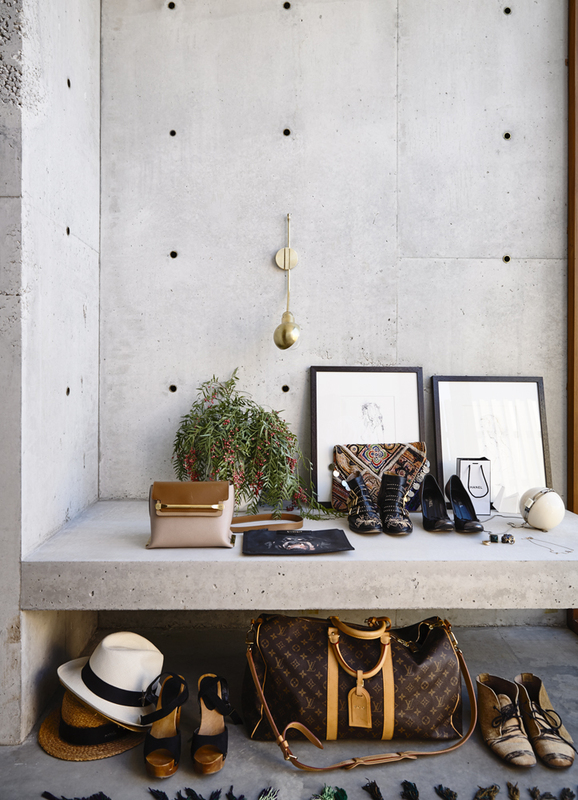 Haag was bought on board to source furniture, art and object to layer the home in advance of a photographic shoot, which she styled alongside Derek Swalwell. 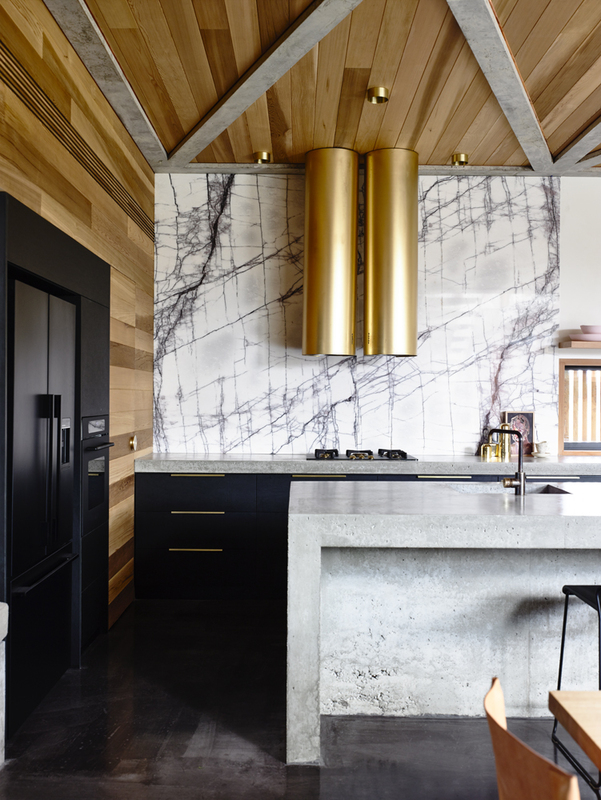 The house has received considerable recognition in the press and many of the pieces bought in for the shoot, resonated with the client enough for them to purchase them for keeps.